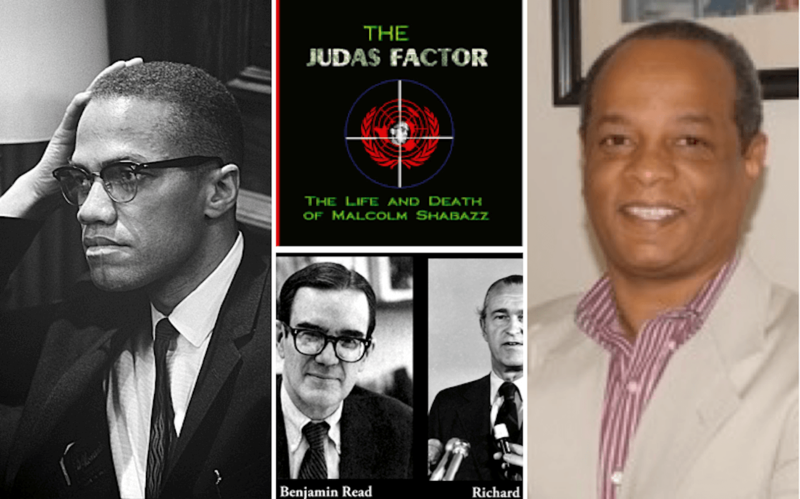 Karl Evanzz reviews the Malcolm X assassination, arguing cogently for U.S. intelligence interest in controlling and eventually eliminating the threat he represented. 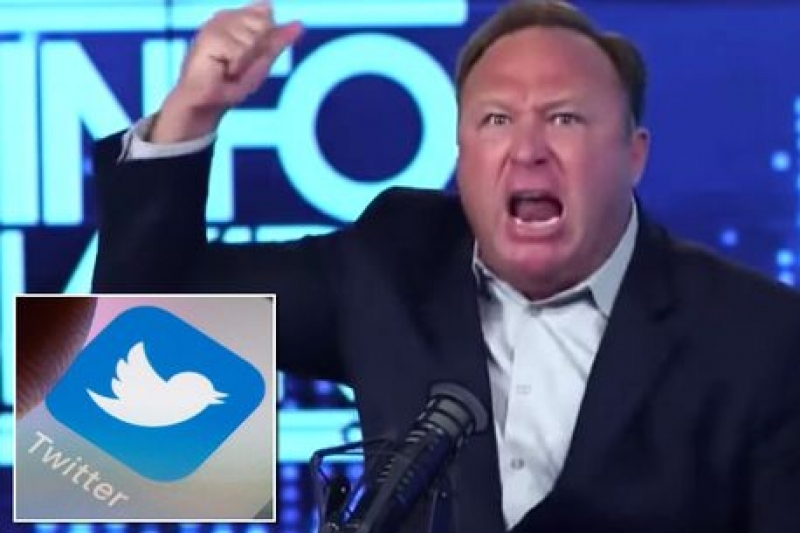 In the wake of all the media attention being given to Alex Jones, Kennedys and King looks back to 2010 when CTKA ran a series of very critical essays concerning his extremely questionable treatment of the JFK case. 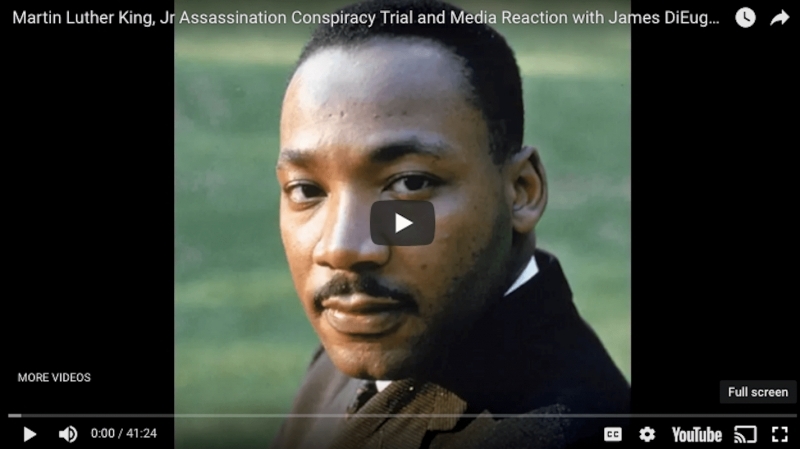 Transcript, courtesy of David Giglio, of an interview with Jim DiEugenio on the media and the 1999 Martin Luther King assassination trial in Memphis. 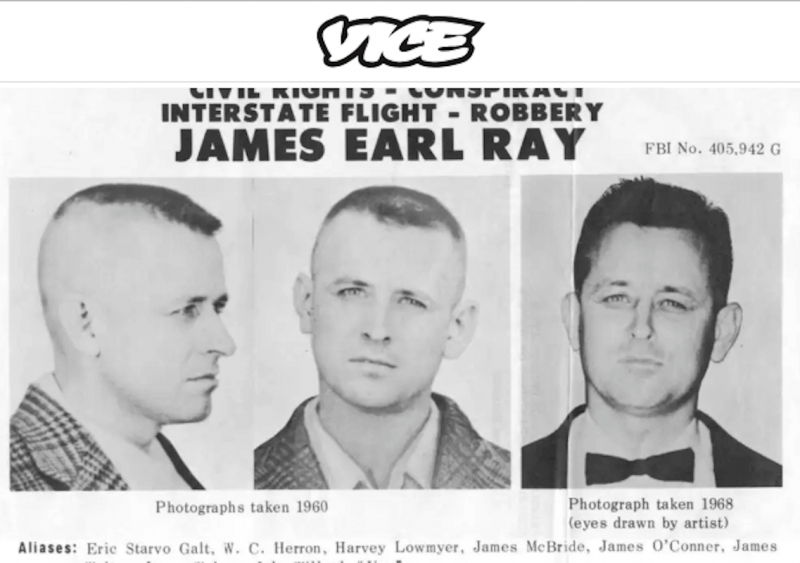 Entering the current journalistic house of Orwellian mirrors, Jeff Carter exposes the fake news behind VICE News's claim to be exposing fake news, in this case concerning the King family's interest in the 1999 civil trial in Memphis. 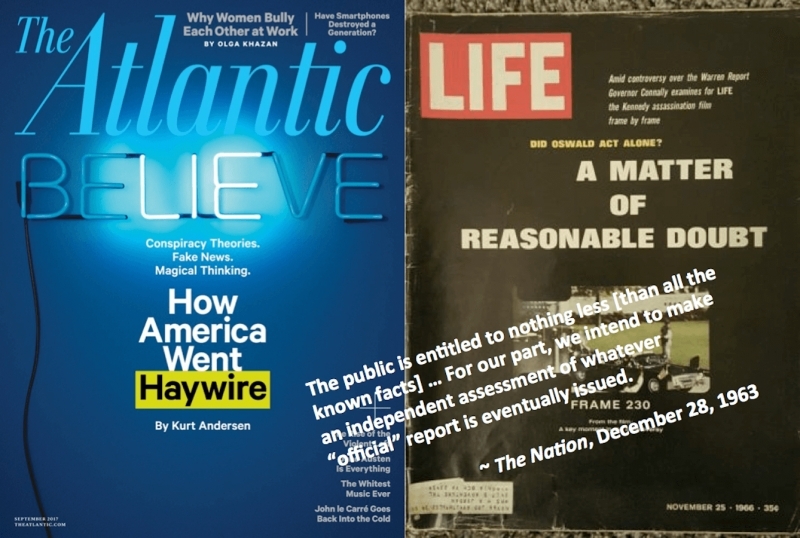 Published in Martin Luther King, Jr.
Jim DiEugenio offers a blistering critique of the cover essay for the current issue of The Atlantic Monthly, which proposes––yet again––that the widespread belief in conspiracies, with its supposed origin in the Sixties, accounts for how US cultural and political life has become unhinged. The first in a two-part installment in which Jeff Carter reviews a book that "reveals some new – albeit not earth-shattering – information", but is also "imbued with a certain partisanship, not limited to family interests, which dulls the author’s critical thinking in some key areas." My advice about this heavily weighted apparatus [11.22.63] which produces next to nothing is to avoid it at all costs. All it really produces is more money for King and J. J. Abrams – like they need it. It is nothing more than a stupid, demeaning waste of time, concludes Jim DiEugenio. Jim DiEugenio reviews the career of the University of Minnesota professor of philosphy of science, observing that his rather lax attitude toward critical analysis of scholarly sources, coupled to his taste for the "Sensational Solution", are responsible for the demise in respectability of this self-proclaimed authority on conspiracies. I was seriously disappointed by this book ... because it fell so far short of its announced goals (of explaining and promoting critical thinking), writes David Mantik.